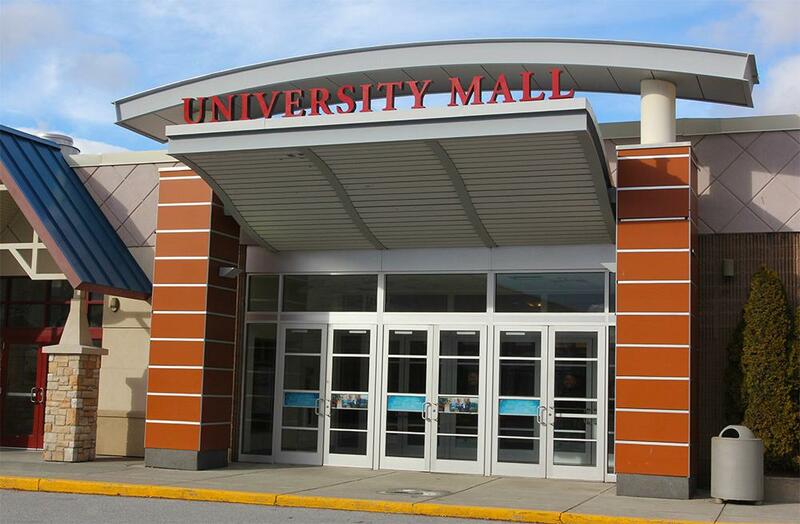 University Mall in Burlington, Vermont now has a dedicated nursing lactation pod for breastfeeding and breastpumping moms to use if they want more privacy. Note: State of Vermont protects a nursing mothers right to breastfeed whenevr and wherever she is allowed to be in public or private. Nursing rooms and nursing pods are beneficial but are an option.